The stress of dress shopping, regardless of the event, is all too real this time of year. 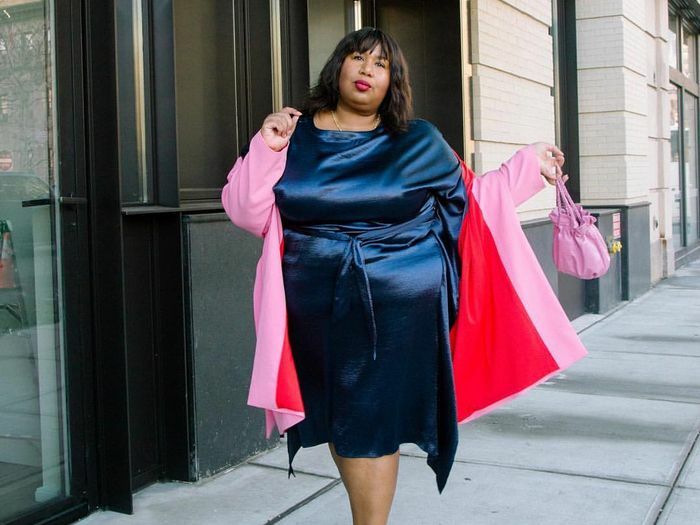 After months spent in oversize knits and cozy puffer jackets, it's hard to get back into the mindset of warm-weather dressing—and that's why it can feel like such a challenge to find a frock you actually want to wear. But fret not, because we're here to take all the stress and frustration out of the task, highlighting various minis, midis, and maxis that are not only easy to wear but incredibly trend-forward, too. Want to see the dresses we can't stop thinking about? You can find them all here. Or how about the trend that one of our editors has been spotting everywhere? It's really good. Today, we're taking our search to something slightly more formal-leaning, rounding up the best cocktail dresses on Amazon that you can wear to your next über-fancy soirée. From the perfect velvet mini that's actually quite affordable to the dreamiest ombré tulle dress that will make you think of '90s icon Carrie Bradshaw in an instant, the online retailer's dress selection is truly incredible. Amazon Prime members, you'll be happy to know that many pieces can arrive at your doorstep in a little as two days and can be returned for free, as well. Talk about dress shopping made easy and stress-free, right? All it takes is the click of a button and a dress will be on its way to you. Read on to see and shop the 20 best cocktail dresses on Amazon. How amazing are those sleeves? Style with strappy black pumps for a '90s look. Haven't you heard? Metallic is here to stay. An easy slip dress perfect for your next cocktail party. Add chandelier earrings for extra sparkle. This one oozes serious Bradshaw vibes. Kim K would certainly wear this. Another sleeve to fawn over. Feathered sleeves take this LBD to a whole new level. A true vision in white. Style this with crystal-embellished heels. Next up, learn all about the dos and don'ts of cocktail attire for women.